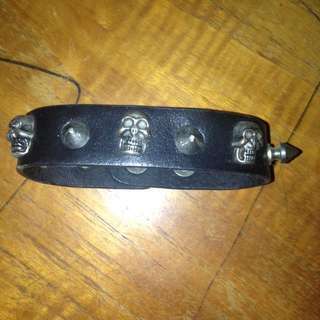 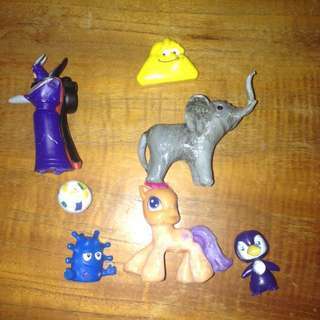 ☝best offers accepted☝️ Bidding and best offers accepted on all items!! 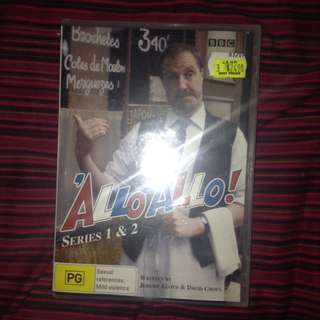 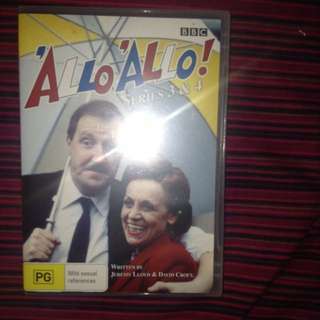 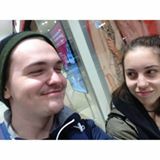 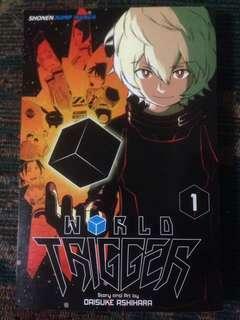 Selling collectables, DVDs and more! 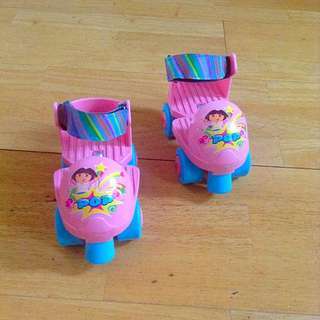 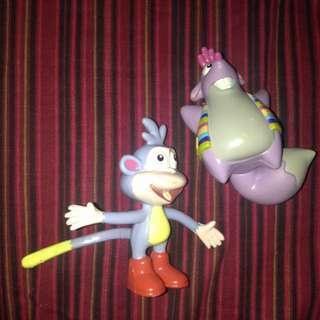 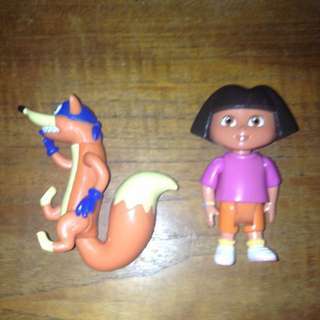 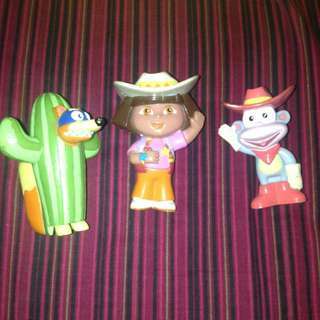 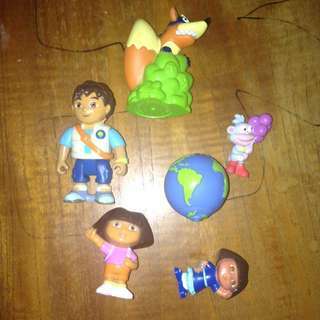 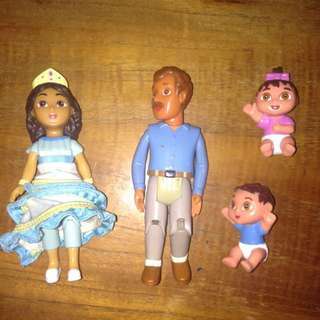 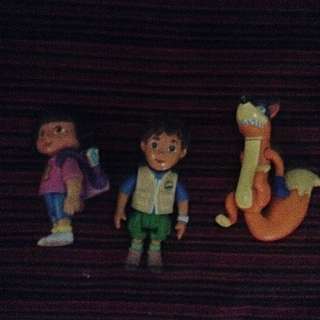 Dora the explorer toys In great condition Great item, pair with other sets for best value! 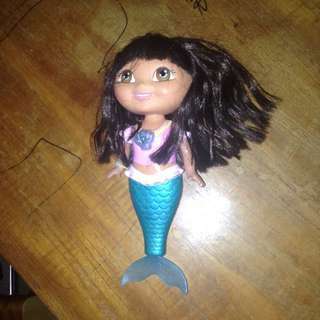 Dora The Explorer Interactive Mermaid - She Swims! 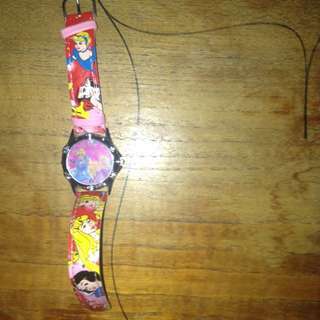 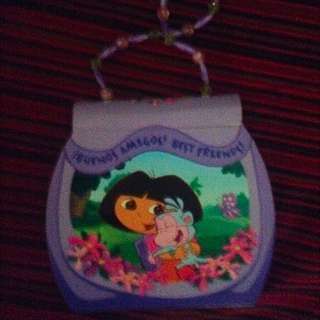 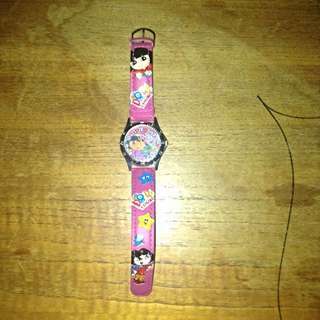 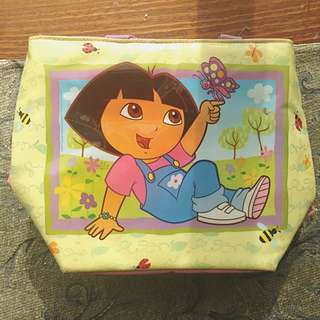 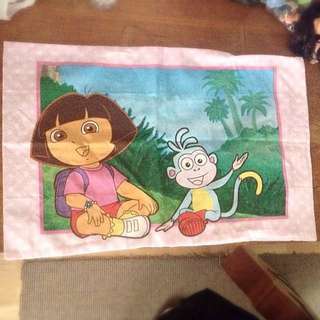 Condition used/ good condition no scratches or paint chips Best offers are acceptable Can organise a package with other Dora items, ask me how!